VISIIR - Dataset Explorer - Prime Rib: Don&#8217;t be scared! | Delicious Distractions to get us through the days. 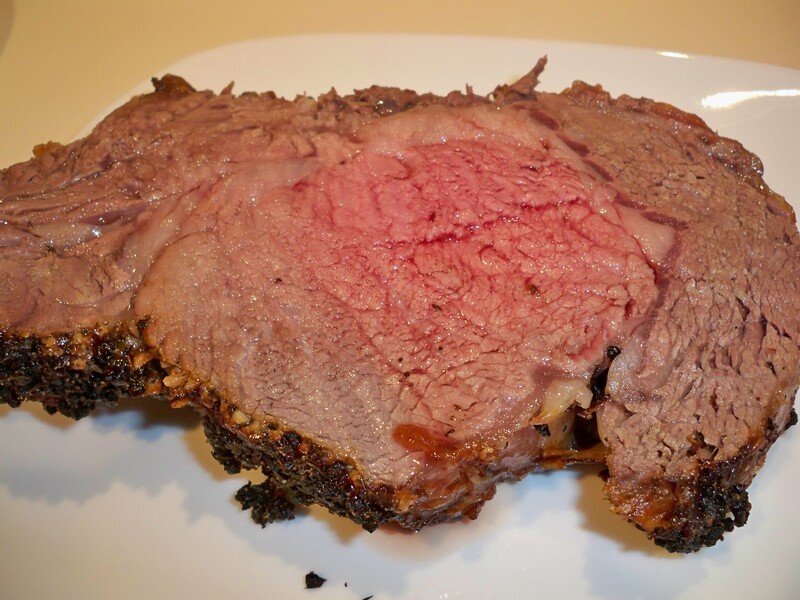 Prime Rib: Don&#8217;t be scared! | Delicious Distractions to get us through the days.